Springfield, OR, WPH Press, 1/31/19– The Eugene Handball Association is proud to present the 2019 EHA End of February Weekender to benefit the North Valley Community Foundation, helping Camp Fire victims. Matches will begin at 5 pm on Friday, February 22 at the Courtsports Athletic Club, located at 2728 Pheasant Blvd., Springfield, OR 97477. 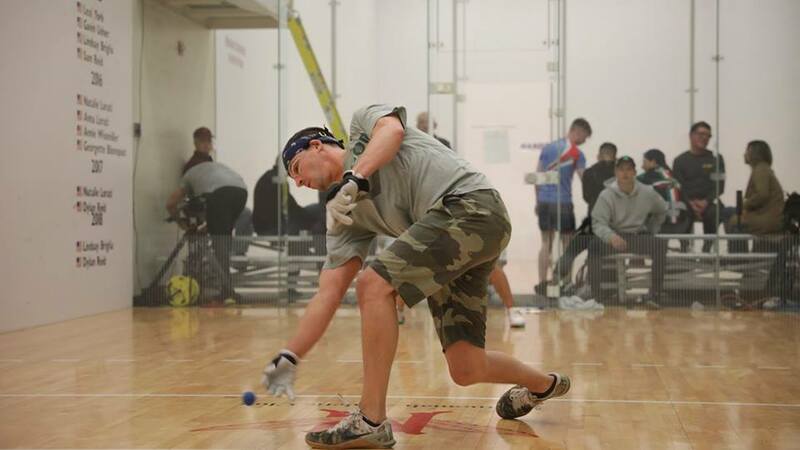 Men’s and women’s singles and doubles brackets will be offered, with the first division $50 and the second division $20. Juniors will play free, thanks to the Alten Foundation. The host hotel will be the Crossland Economy Studios next door to the club. Application for the EHA EOW attached. Top 30 R48 pro Dalton Beall will enter the event as the defending champion and arguably the most accomplished player in the history of Oregon. Beall will not only aim to defend his title at the End of February Weekender, but will also serve as the tournament director. 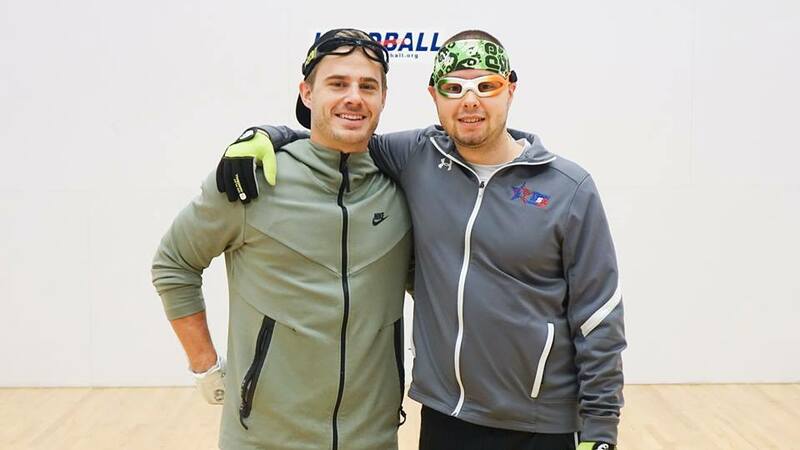 Joining Beall in the stellar men’s open singles field will be regular sparring partner Cody Townsend, Steve Stenberg, Michael Stenberg, Nick Flores, Kyle English and many more of Oregon’s best. The WPH is proud to promote all things Oregon handball, one of the best handball communities in the country. If you can make it to the End of February Weekender you won’t be sorry!